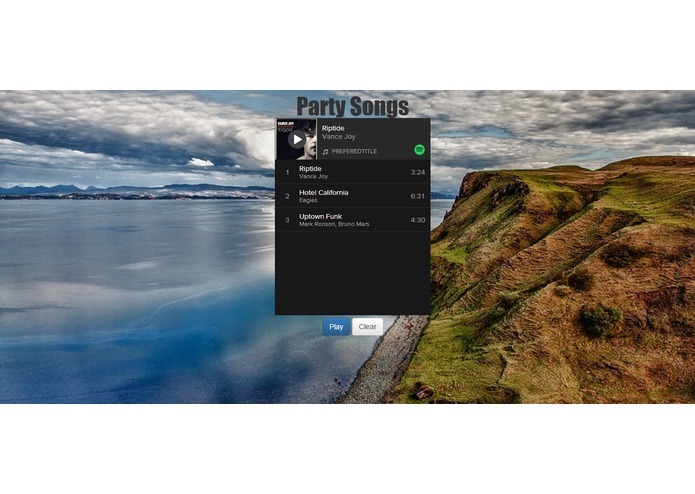 Users can send a text message, containing a song name, to a number that is provided by the app to queue up their song of choice to a Spotify playlist currently playing. Our original idea was to use Socket.io to dynamically update playlist, but the installation didn't turn out well. So we instead use a refresh button to update playlist. Proud that we got everything working at the end. 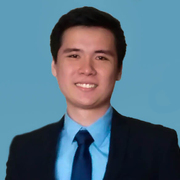 I (Phong) improved skills and knowledge in terms of back-end development and using APIs. I (Shane) increased my front-end programming skills.